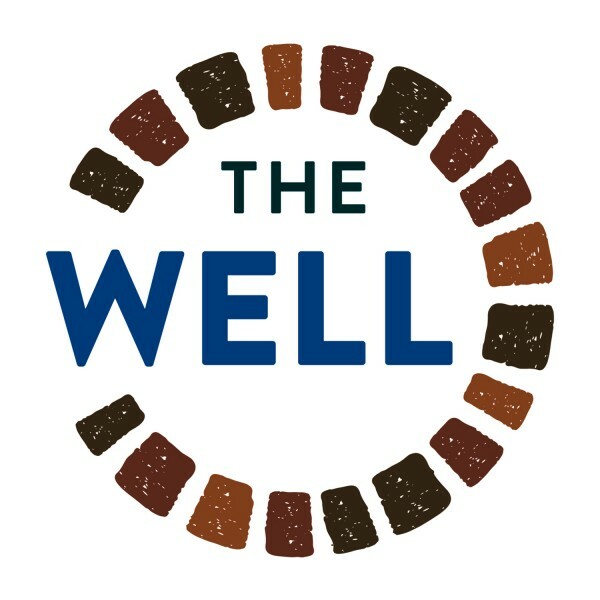 The WELL : John 5:10-18 -What is the Sabbath Really about? John 5:10-18 -What is the Sabbath Really about? In this message, we explore the biblical answer for modern Christians concerning does the Sabbath still really matter? If Believers today are no longer under Levitical Law, why should the Sabbath still matter?